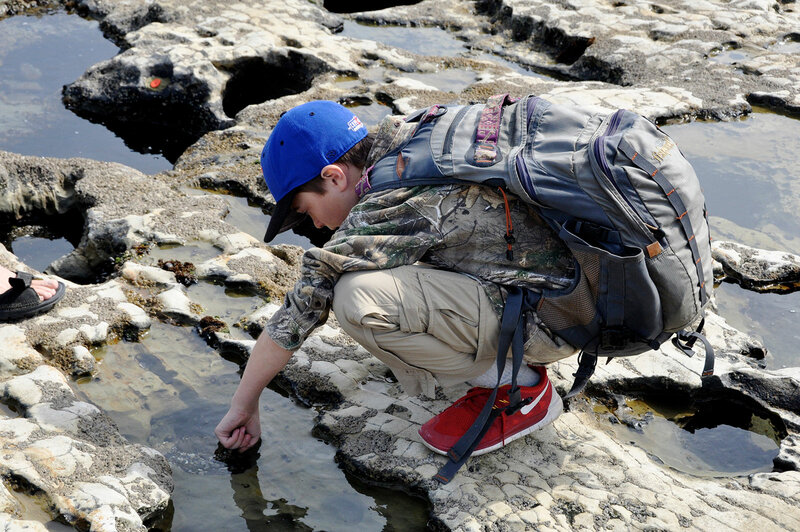 Naturalists at Large is an industry leader in facilitating environmental science based programs. 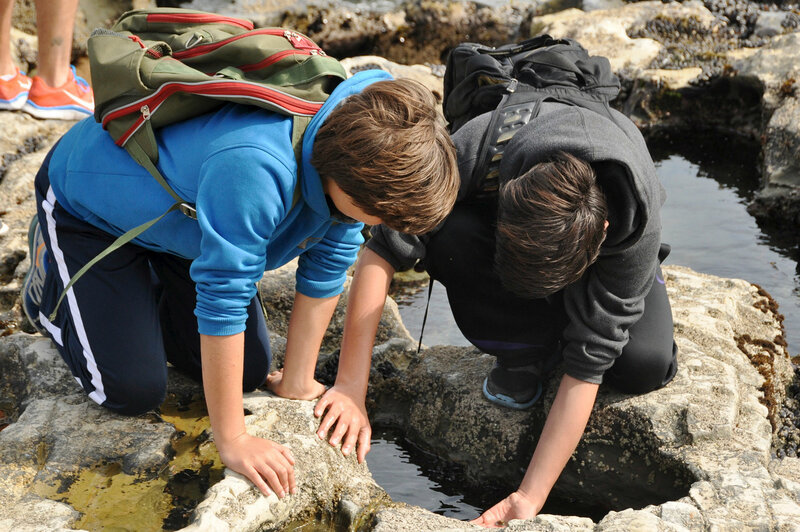 We have a large variety of activities that can be tailored to students of all ages. 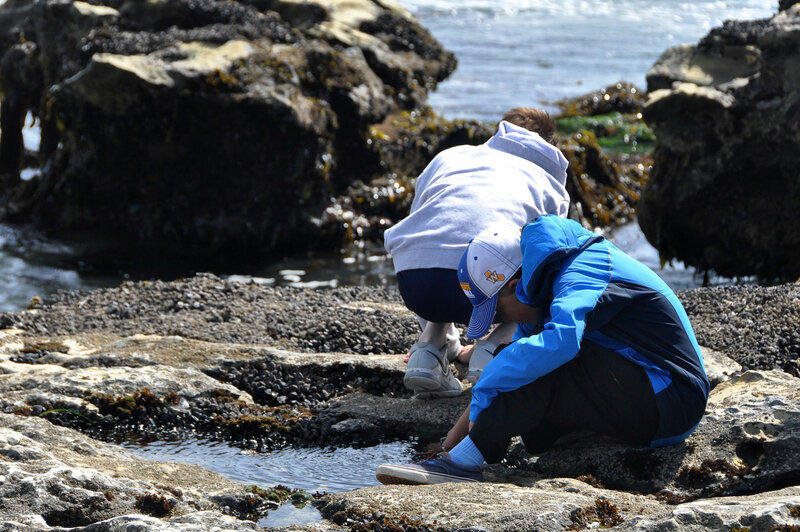 Just a few of these include owl pellet dissection, animal tracking and plaster track creation, water quality studies, geology and the geological processes, astronomy, plant identification, wild edibles and traditional uses of plants, plant and animal adaptations, and just about anything else that might be a catalyst for your classroom curriculum. Just about any site can accommodate your Environmental Science needs. Some will be more suitable than others depending on your subject. Give us a call to explore the best option.